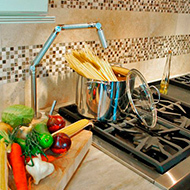 Everybody loves to use ovens and cookers because nobody can deny the comfort-ability in their application in the kitchen. They have been a wonderful breakthrough for the producers and the customers that are using them across the globe. 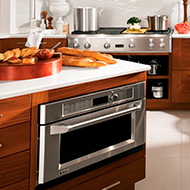 At Fix Appliance we specialize in the repair of all major brands of electric cookers and ovens. Our repair charge of £45 (£29 diagnostic and £16 repair) is fixed and it is irrespective of the time spent fixing the problem or the number of visits it takes to complete the repair.